Strategic and regional security issues pertaining to the Commonwealth Caribbean insular subregion need to be considered, to a certain extent, within the wider context of the Caribbean Basin region. This geopolitical concept encompasses all of the Caribbean island polities, as well as the rimland countries of the United States, Mexico, Belize, Guatemala, Honduras, Nicaragua, Costa Rica, Panama, Colombia, Venezuela, and Guyana. Of the Latin American rimland countries, only Venezuela, which exports petroleum to the United States through the Caribbean and has 2,816 kilometers of Caribbean coastline, has played an economic and diplomatic role of any significance to the Commonwealth Caribbean since the late 1970s. Venezuela's influence was most noticeable in the late 1970s and early 1980s. In general, however, aside from its longstanding territorial dispute with Guyana, Venezuela did not play an important security role in the Commonwealth Caribbean as of late 1987. For this reason, it is not discussed in this chapter. The only non-Commonwealth countries in the Caribbean Basin discussed here in a geopolitical context are the United States and Cuba, whose strategic or other interests have influenced the security of the English-speaking islands. The strategic interests of two extrahemispheric powers -- Britain and the Soviet Union -- also are examined for the same reason. 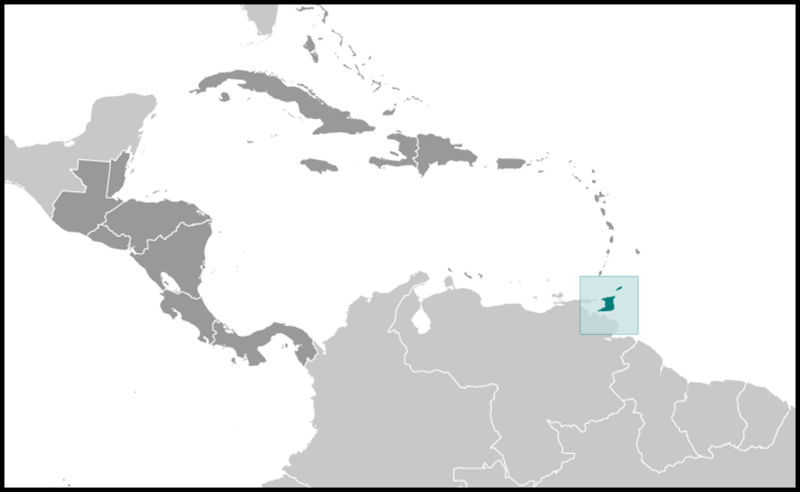 The strategic aspects of the Commonwealth Caribbean islands largely account for United States, Soviet, and Cuban interest in this subregion, as well as in the Caribbean Basin area in general. The transition to independence of the Commonwealth Caribbean islands during the period from the early 1960s to the early 1980s was accompanied by a gradual withdrawal of Britain's security and defense responsibilities. This situation created a strategic vacuum in the subregion and made the islands more vulnerable to external subversion. Since the 1960s, Cuba and the Soviet Union, in growing competition with the United States, have attempted to fill this vacuum, albeit in an incremental way in order to avoid provoking a United States response. As German submarines demonstrated during World War II, the geography of the Caribbean Sea region is ideal for interdiction of the vital sea-lanes on which much American and world trade depend. Efforts by the United States to reinforce and resupply European allies in time of war also would be dependent on these Caribbean lifelines. Cuba and the Soviet Union have developed the military capabilities to interdict shipping on the Caribbean sea-lanes and control vital "choke points" among the numerous passages and straits in the region, as well as the Panama Canal. The Soviet Union and Cuba nearly gained a foothold in Grenada in the early 1980s, but the landing on the island of combined United StatesCaribbean forces on October 25, 1983, dealt their strategic plans for the Eastern Caribbean a major setback. The swift military action by the United States, which contrasted markedly with Britain's hesitation, enhanced United States influence in the Commonwealth Caribbean and appeared to confirm regional perceptions that the United States was assuming responsibilities once held by the British. 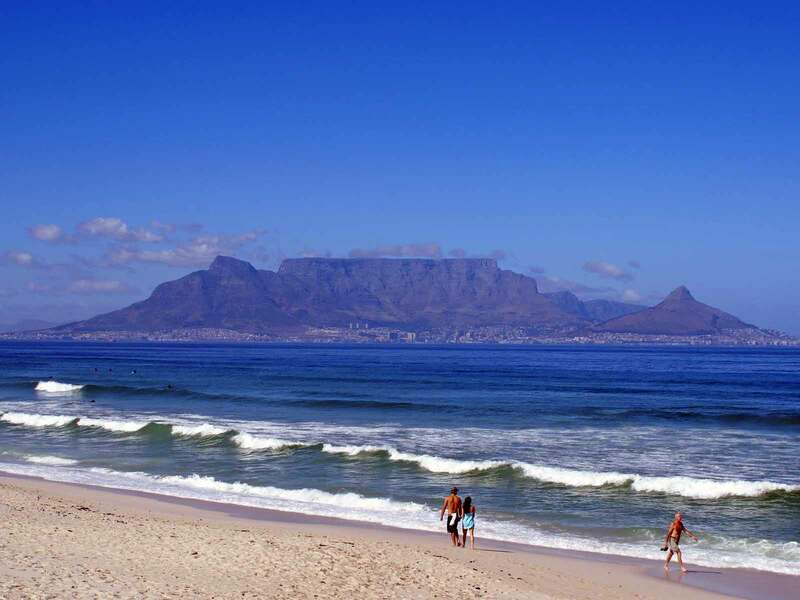 For the Commonwealth Caribbean islands, regional security issues are of much greater concern than strategic affairs. 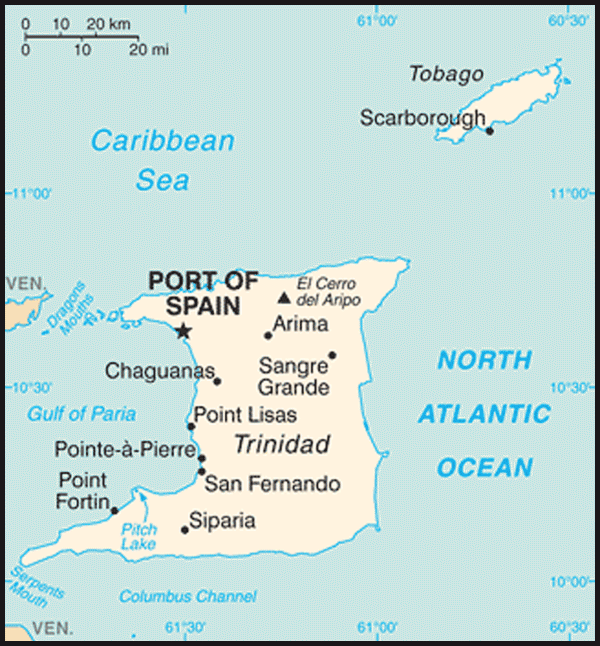 The English-speaking islands of the Eastern Caribbean became increasingly interested in a regional security arrangement following the 1979 coup in Grenada by Maurice Bishop's New Jewel Movement (NJM), a self-described pro-Cuban Marxist-Leninist party, and several incidents involving mercenary or other subversive activities in the region. In October 1982, five Eastern Caribbean states -- Barbados, Antigua and Barbuda, Dominica, St. Lucia, and St. Vincent and the Grenadines -- signed a memorandum of understanding creating a Regional Security System (RSS). Nevertheless, in the late 1980s the English-speaking Caribbean remained a highly vulnerable area guarded mainly by police. This subregion continued to have one of the highest concentrations of pro-Western democratic governments in the world, and it looked primarily to the United States, not Britain, for economic, military, and other security assistance.